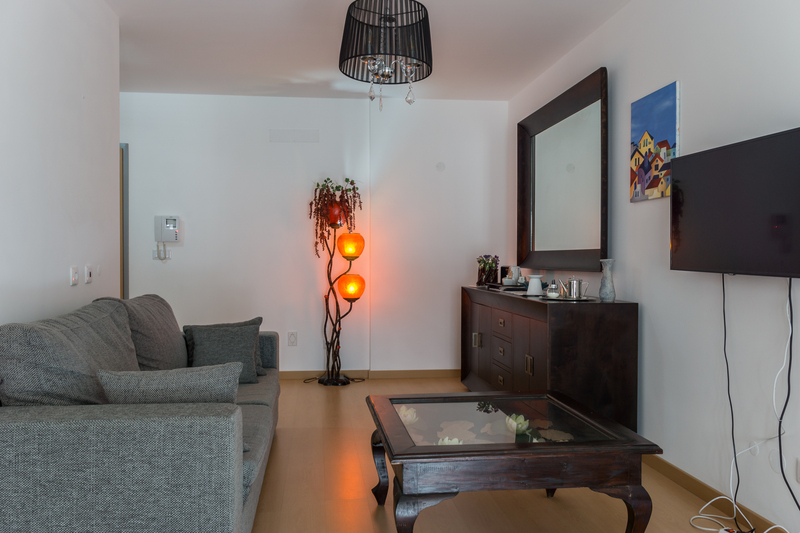 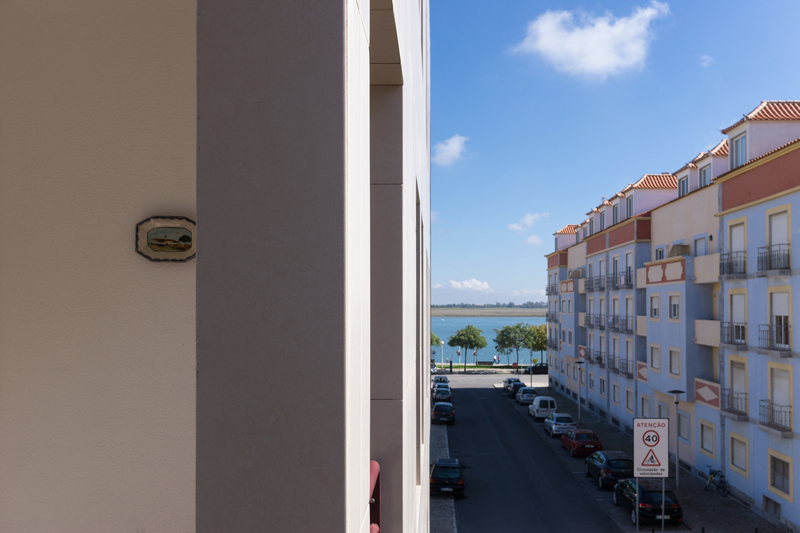 Akisol Vila Real Star apartment is the ideal property for you to enjoy Algarve in its greatness, having access to the beach, the river and the countryside. 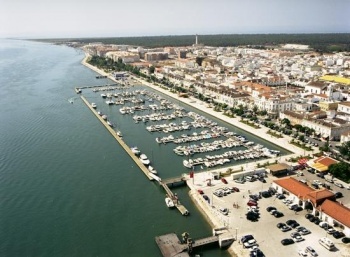 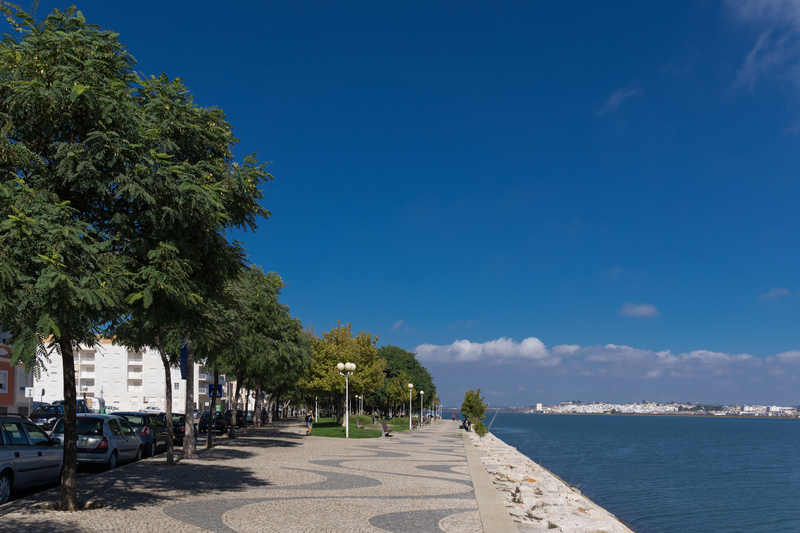 Situated in one of the sides of the Guadiana River, these are the ideals accommodations for someone you wants to unite the fluvial magic with the renowned beaches of Algarve. 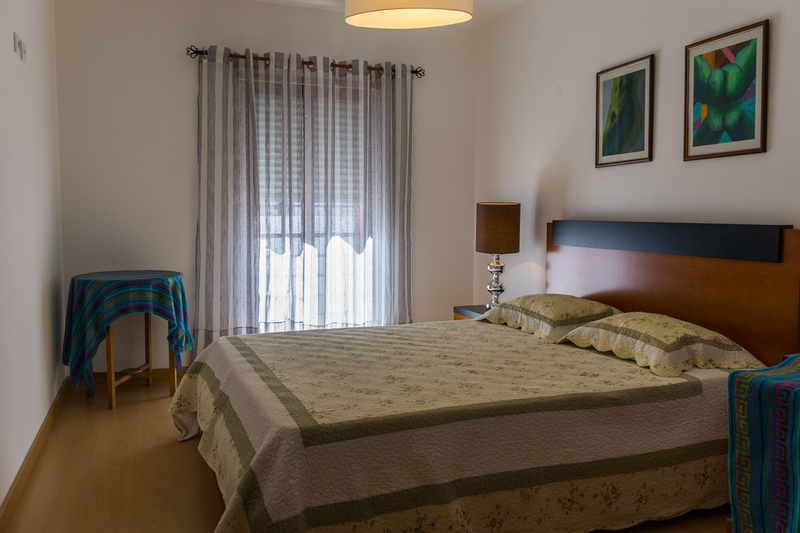 Akisol Vila Real Star is also close to Spain, thus, offering you a huge deal of adventures for you vacations. 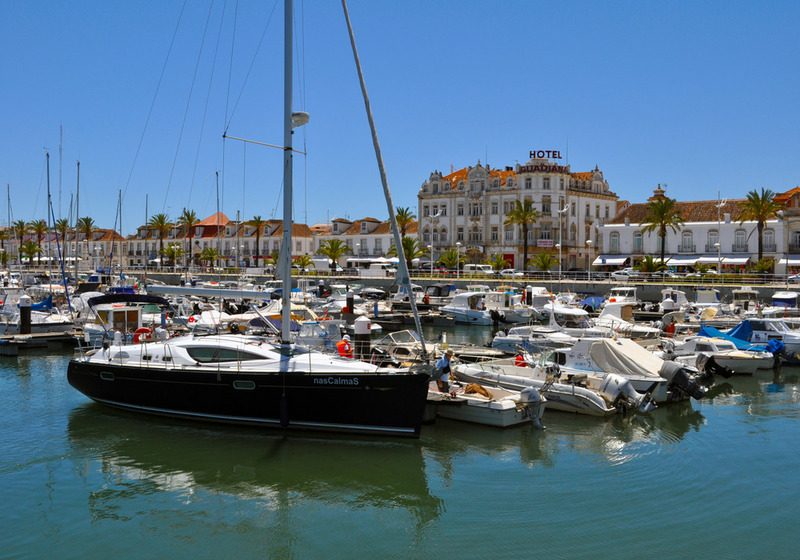 You’ll also have at your disposal several restaurants, bars and cafes, that’ll not only give you the mighty taste of the algarvian gastronomy but will also keep you busy for weeks on end. 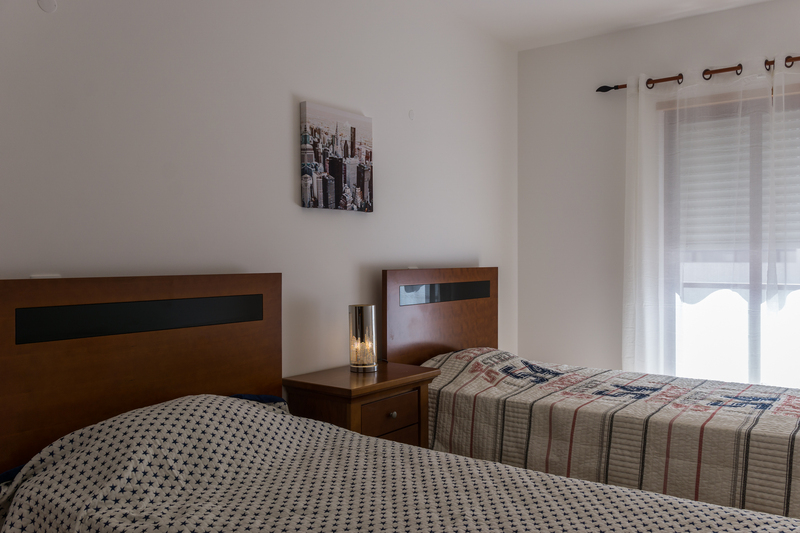 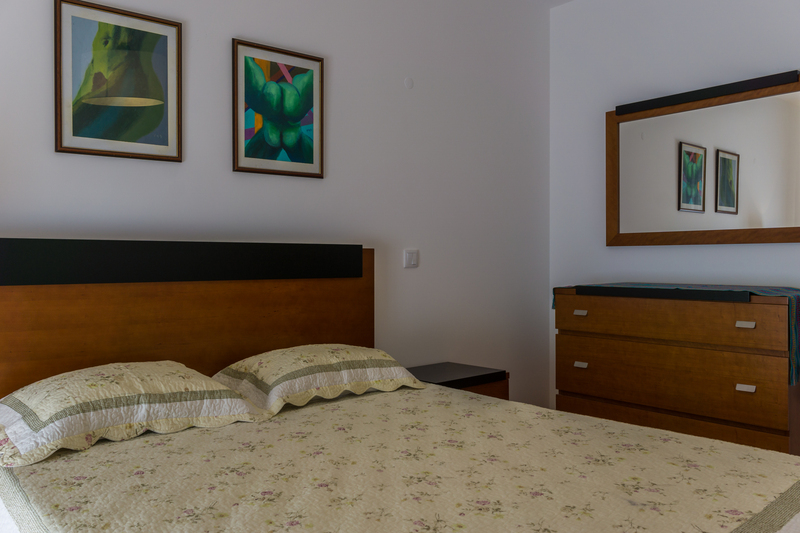 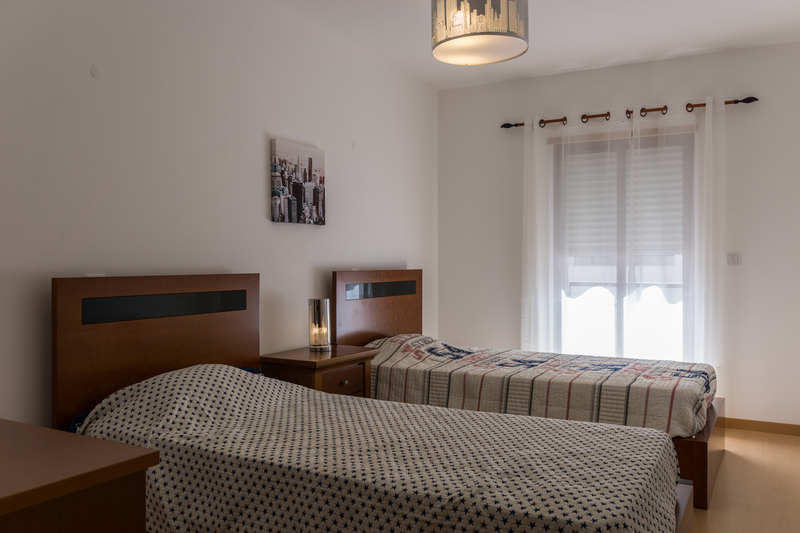 Akisol Vila Real Star features two very comfortable rooms – a couple and a twin one – and a sofa-bed in the living room, perfect for you to relax after a day outdoors. 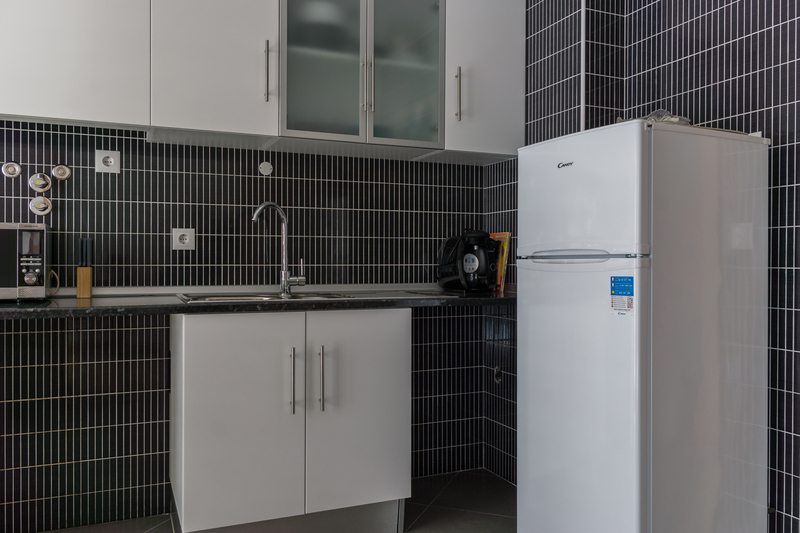 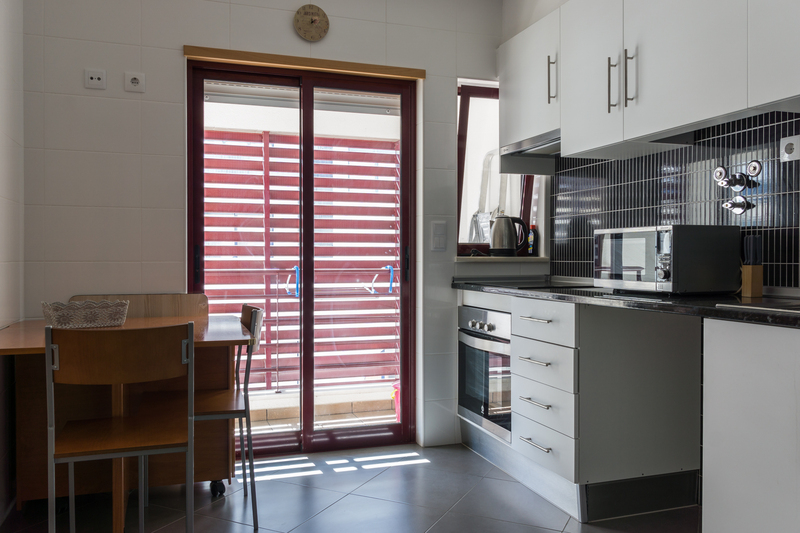 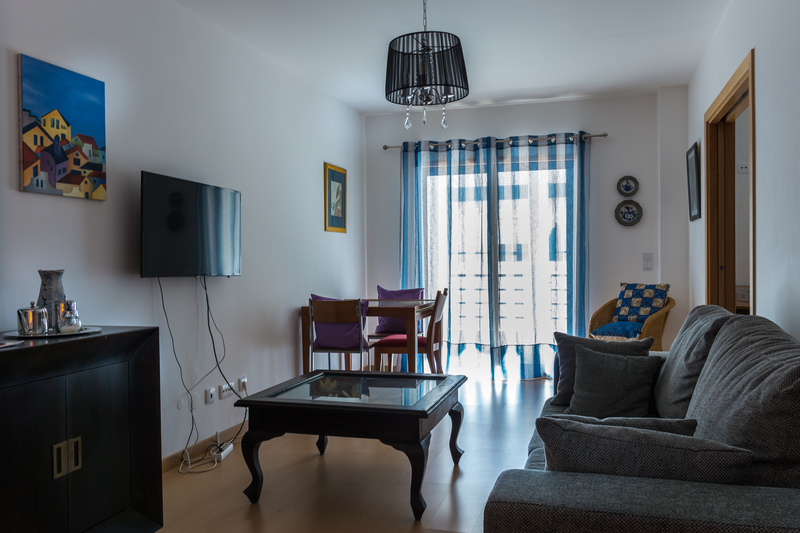 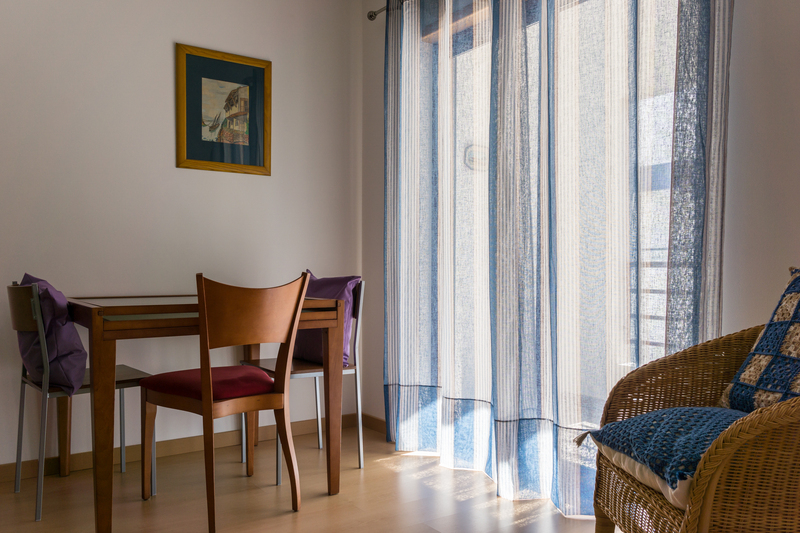 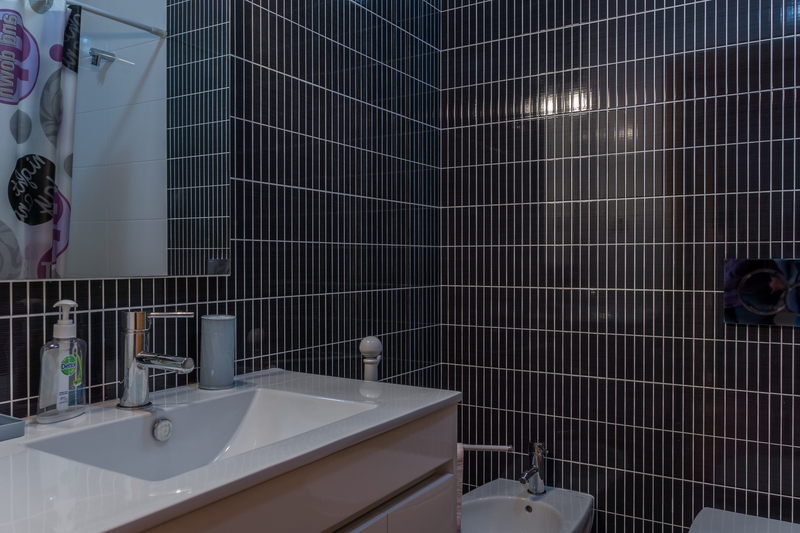 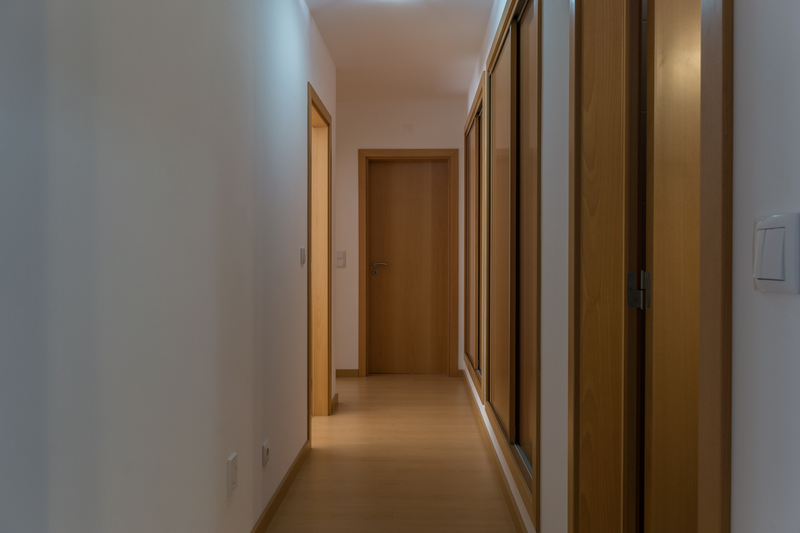 You’ll also have access to wi-fi internet, a balcony with a great view to the Guadiana River and a fully equipped kitchen, where you can cook the most magnificent meals!